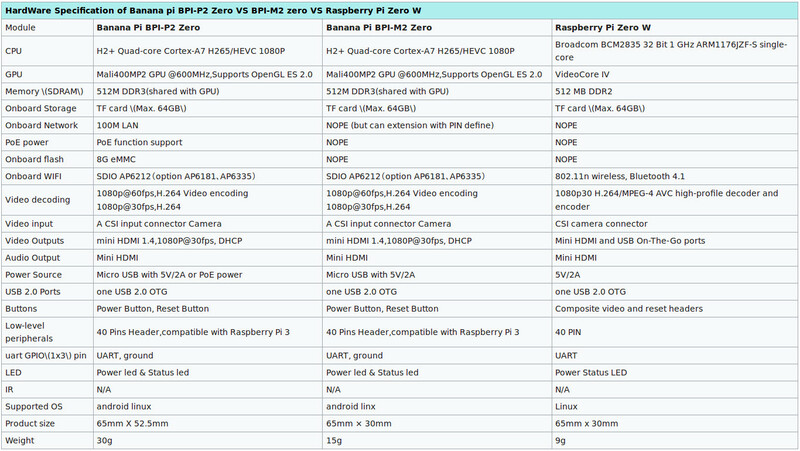 The SinoVoip company released a specification of prepared single-board computer called Banana Pi P2 Zero. 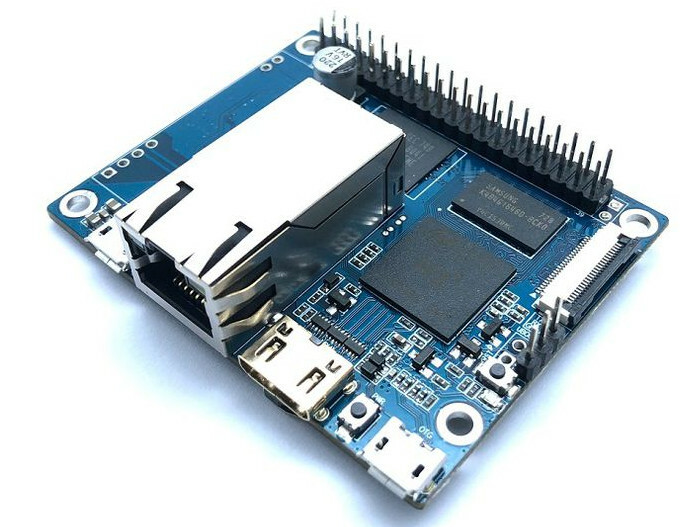 It is other SBC with "Zero" name , the first was BananaPi M2 Zero. 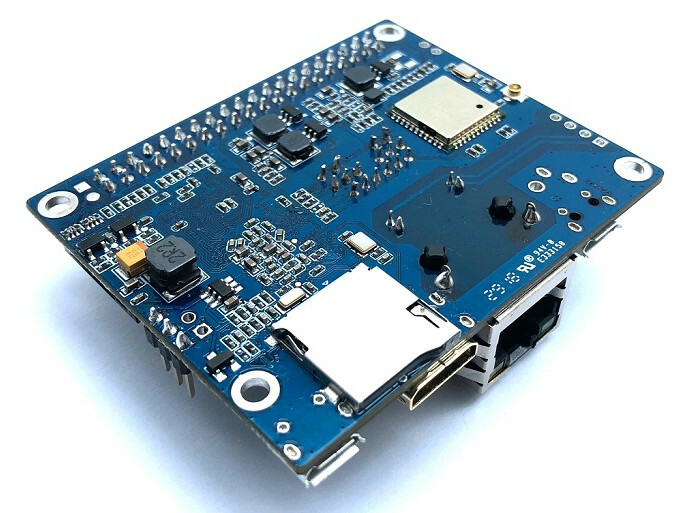 The specification sparked interest of makers because it combines ethernet connection, WiFi, eMMC memory. If your SBC is running from microSD card, it is very important to use really good microSD card or you can use eMMC memory, if the board includes that. The versatility of this SBC is big. Except of eMMC and WiFi, the board also contains CSI interface for camera. You can use PoE for powering of board. The processor of BPI-P2 is Allwinner H2+ with GPU Mali400MP2. The amount of RAM is 512 MB. Update: BananaPi P2 Zero without eMMC and WiFi, but with support of PoE. A new codename is BPI-P2 Maker.